Steve Church is an agent with the CIA. He isn't when we meet him in the first recorded adventure. He is a mid-level executive with a defense contractor, West Gate, who is being fast-tracked for bigger things in the company. Paying attention to the news from Northern Africa, Church had seen a potential for a lot of business with Morocco to start with and mentioned it to his bosses. Next thing he knew, he was on a plane across the Atlantic. His father had suggested a stop in Paris to visit an old colleague who may or may not be in the Intelligence business, a quick get-together to be brought up to date with how things were in that neck of the woods. It is safe to bet that if Church had any idea the sort of trouble he would get into and the way his life would change all from that time in Paris, he would have stayed back in the States. At least at first. Church would never have thought that he would enjoy the excitement and thrill of the hunt like he does when circumstances push him into the line of fire. He does not have the experience or the breadth of training his highly skilled CIA father does but dad passed on quite a few tips over the years and Church is a very smart man who listened and now remembers. 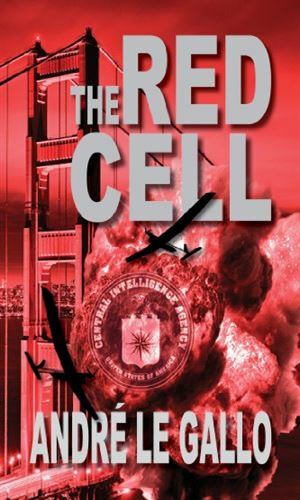 Which helps when the Director of the National Clandestine Service at the Agency comes up with an idea of using Church and his new girl friend, former French Intelligence officer Kella, to be part of an out-of-the-box-thinking group called the Red Cell. Being fast-tracked at a larger corporation does not compare. Steve Church is an American businessman living in Paris with a new girl friend and a good life. 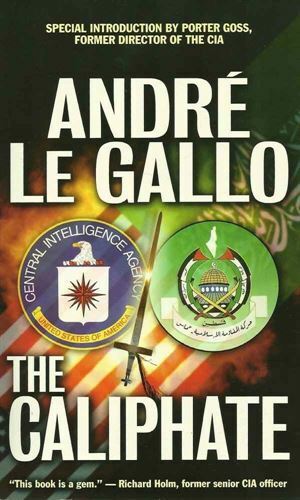 He was not expecting to be recruited by the CIA to go undercover but when he finds that several nations are in danger, he reluctantly agrees. This pits him, and then her, against the Caliphate, a radical Muslim group determined to restore the old medieval values on the world. 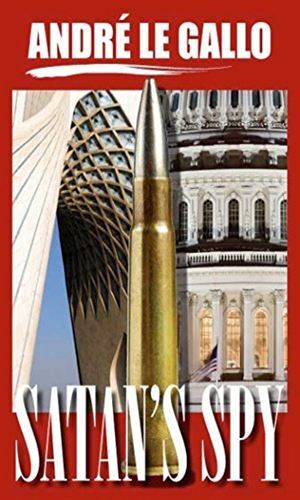 The same day Steve Church helps foil an attack by terrorists on a hotel in Bahrain, Church hears from the Director of the CIA that Iran is plotting a scheme to use cyberattacks to weaken America. Church and his girl friend, Kella Hastings, agree to go on the attack to stop it. When you make an enemy out of someone as powerful as General Ghassem Yosemani, the Iranian Quds Force commander, staying alive becomes a challenge. Steve Church and his Red Cell teammate, Kella Hastings, learn that the hard way as they flee from his wrath from Europe to New York and on the San Francisco, even as he undertakes another plot to destroy the US economy. The first book in the series was terrific. The main character was a non-spy involved in spy stuff but he was already pretty well trained so there was no surprise or disbelief when he started handling himself really well. The bad guys might have been confuses but the reader (me) was not. I liked that a lot. The next couple of books were not, IMHO, quite as good but when the first is so excellent, most follow-ups languish. Which is to say they were dard good, just not great. And how can I, a poor would-be opinionator, say that without sounding as critizing as I do. I mean, "darn good, just not great". How many books out there never get to the "darn good" stage.